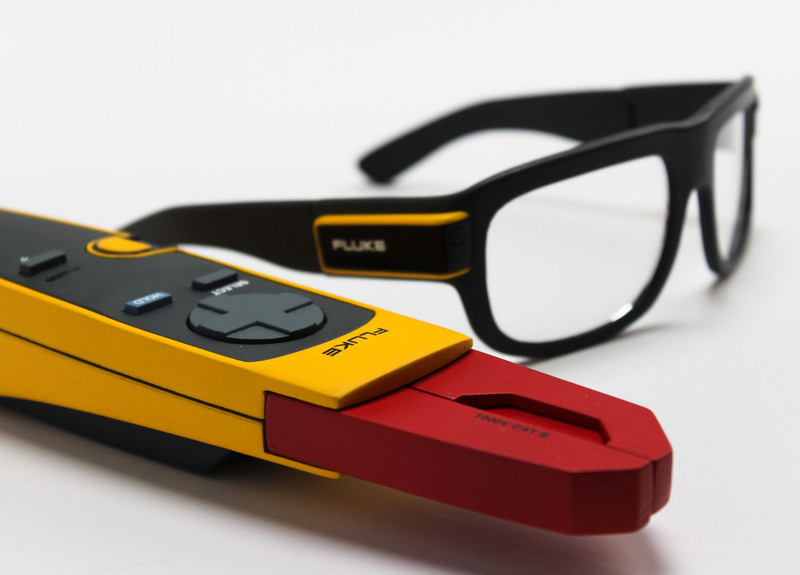 By pairing mixed reality safety glasses with the latest innovations in electronic measuring equipment, the Multi-X pushes the limits of the traditional multimeter experience. 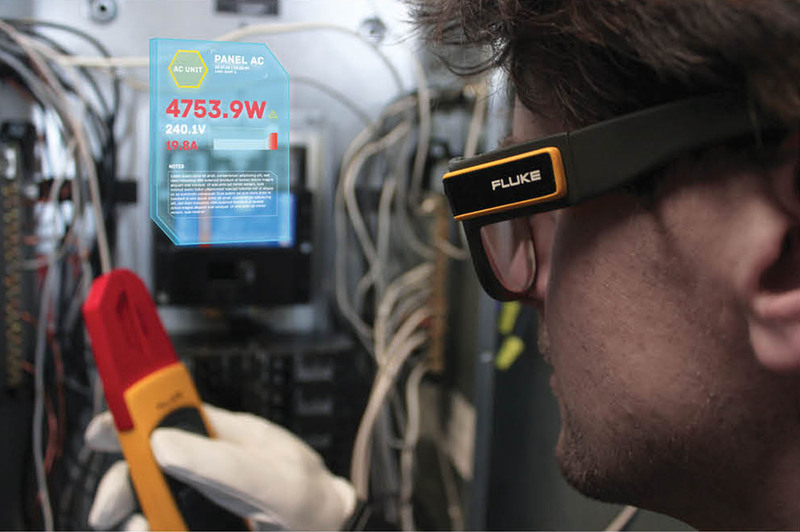 The MR safety glasses provide the user with a greater depth of information by expanding the interface beyond the small screen of a typical handheld device. 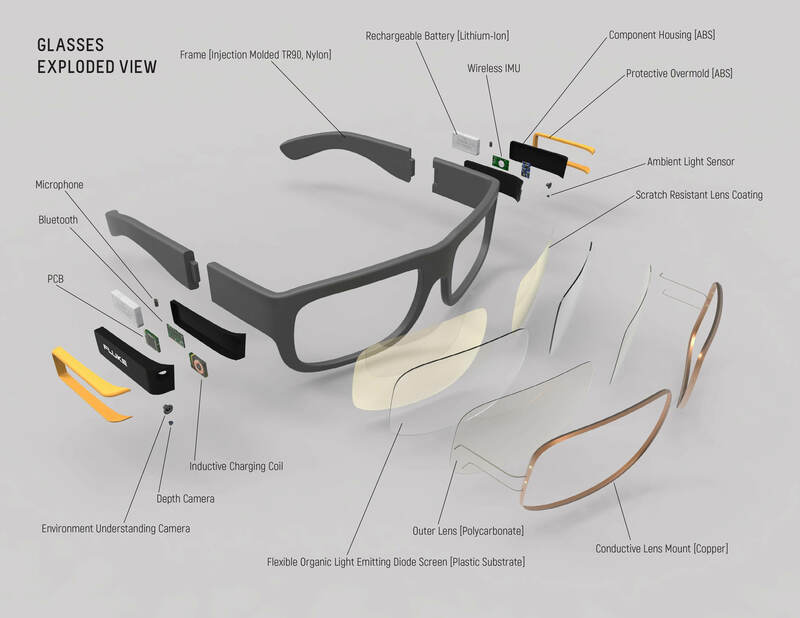 When combined with the ambidextrous, one-handed design of the multitool, the glasses hone attention on the information the user wants to know and less on the task of how to obtain it. The Multi-X allows users to leave virtual notes for themselves or other electricians, bypass tangled cords, and increase their safety by not forcing them to look away from their measurement tools while they inspect their data.